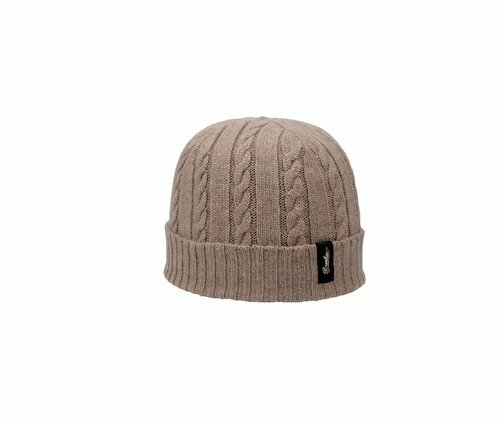 Elegant braided beanie in pure cashmere with ribbed cuffed lower edge. 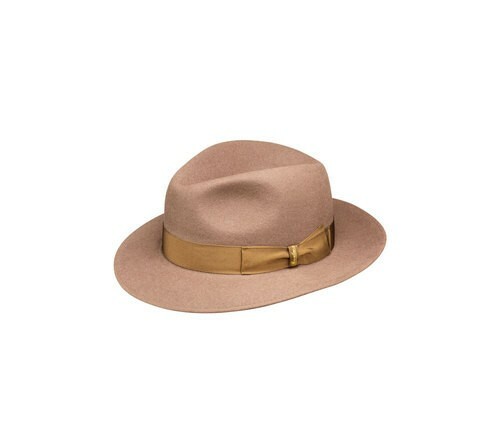 Golden Borsalino logo sewn on the side. 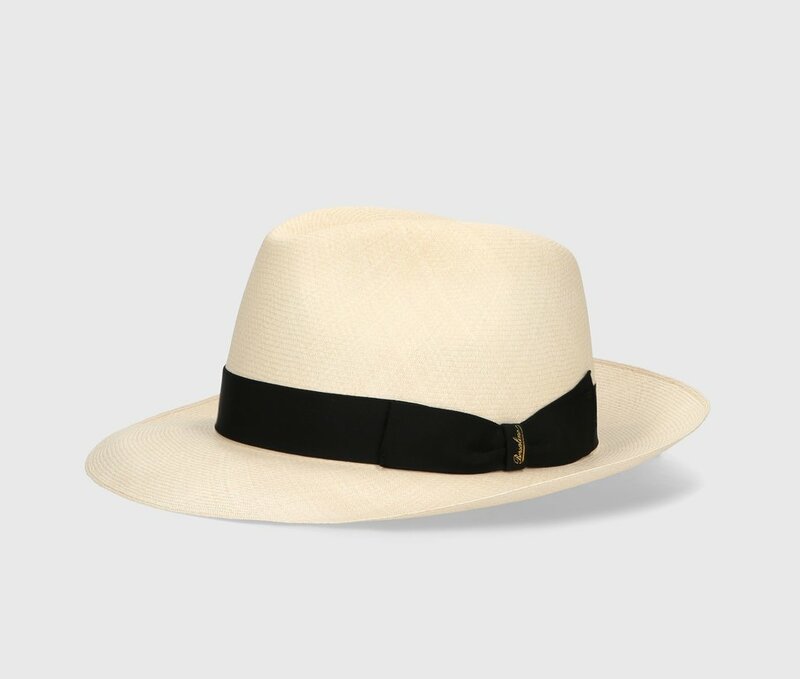 Produced in Italy. 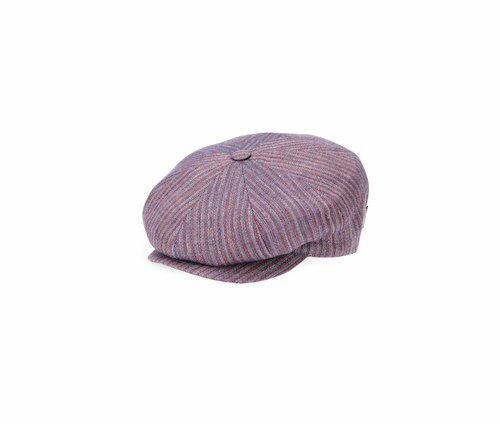 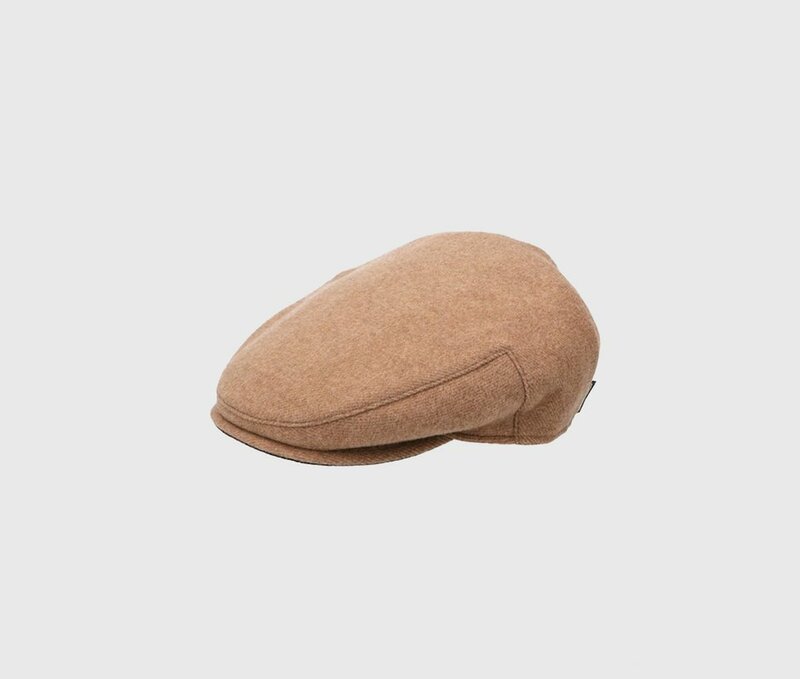 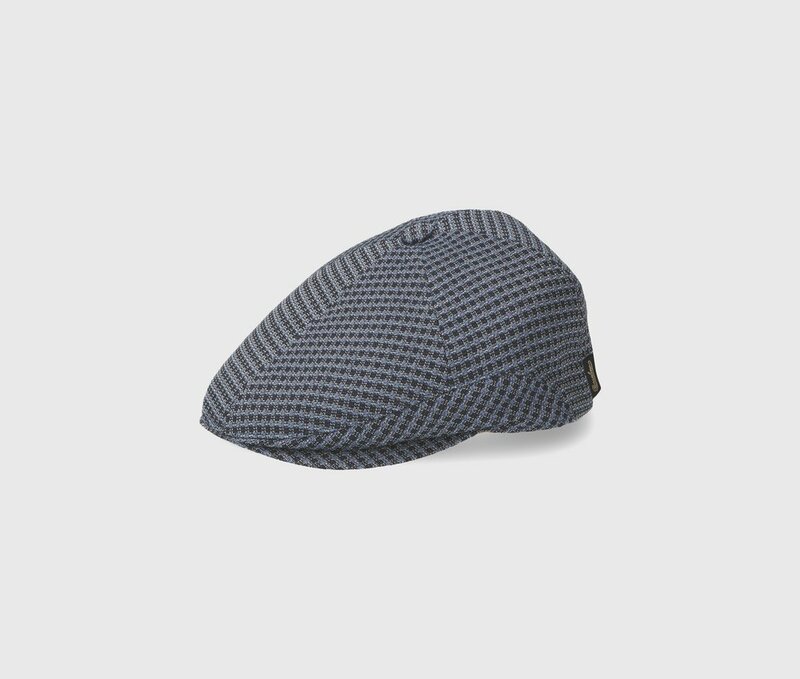 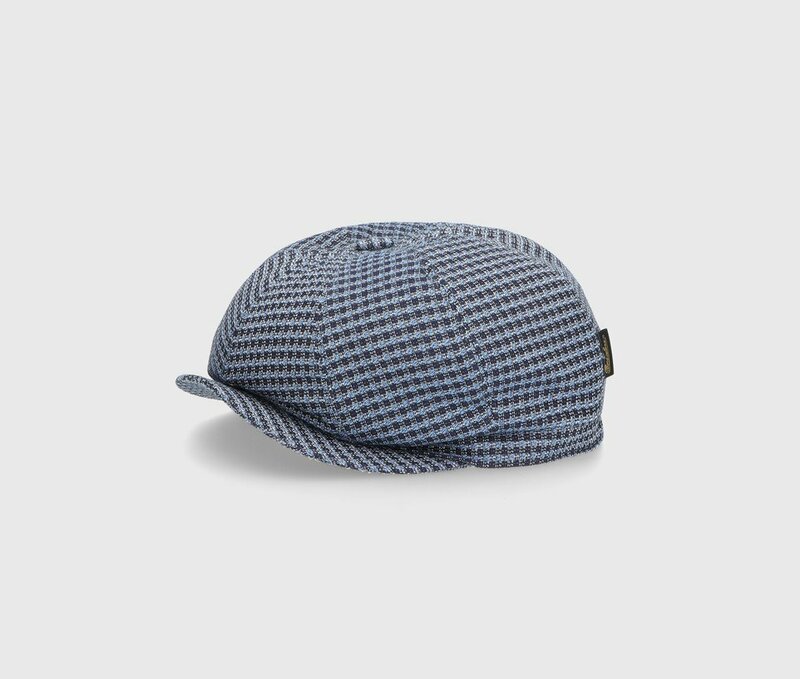 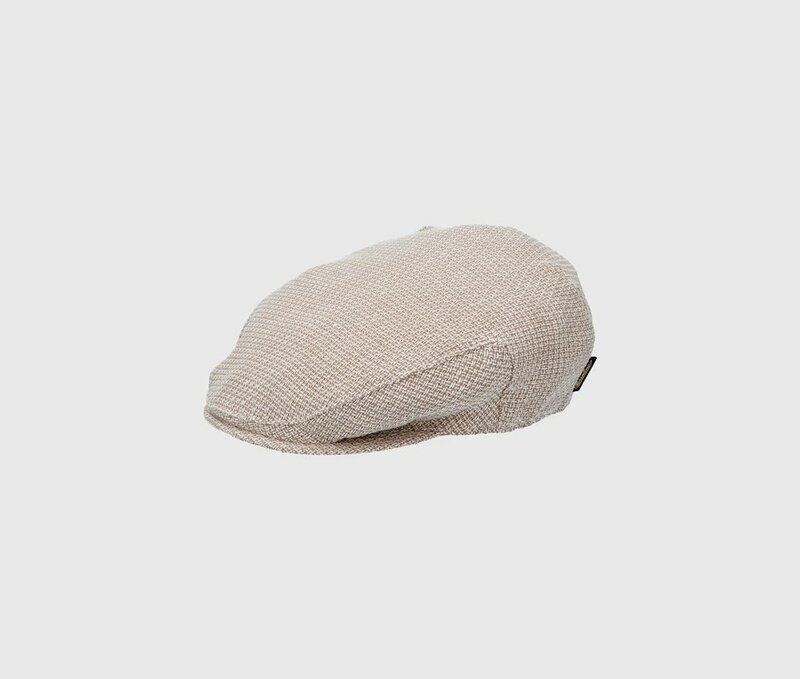 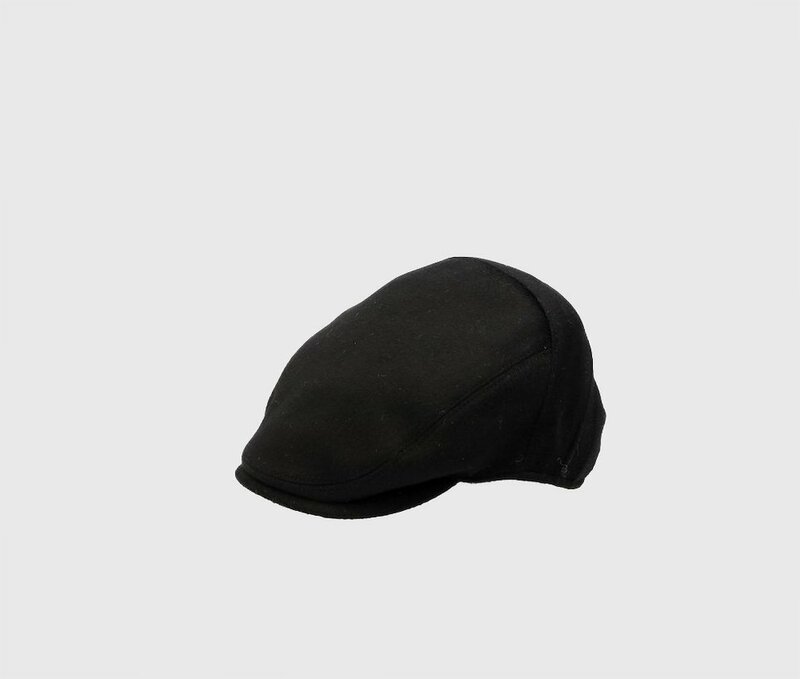 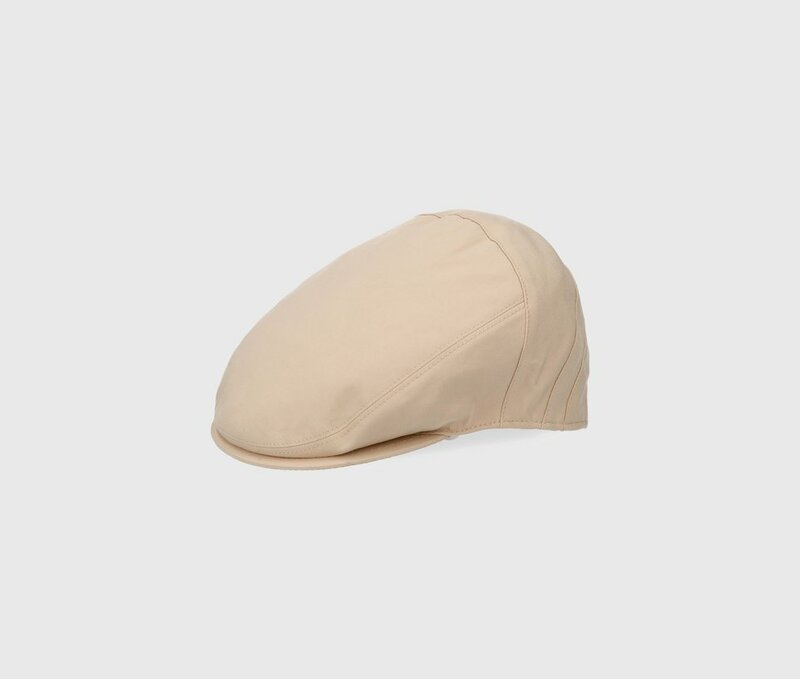 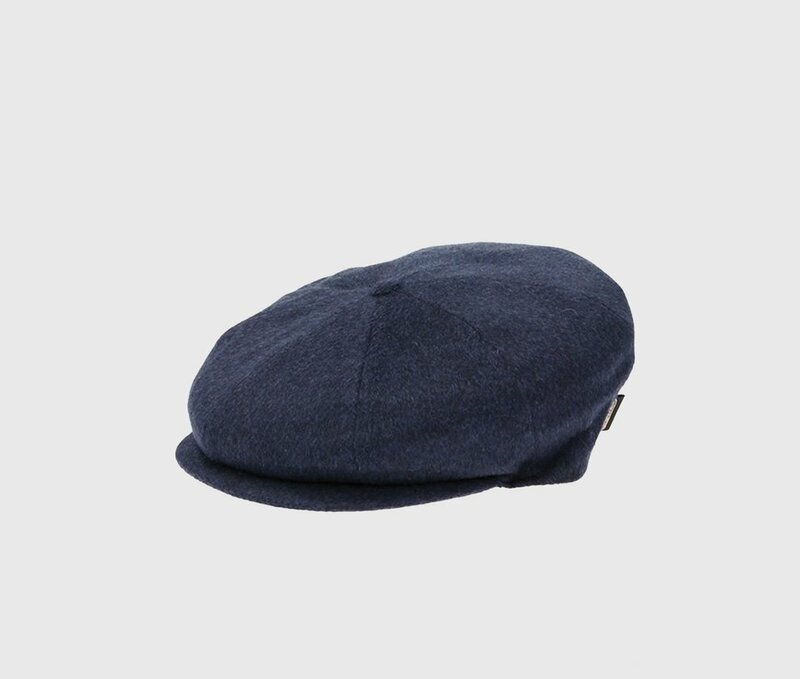 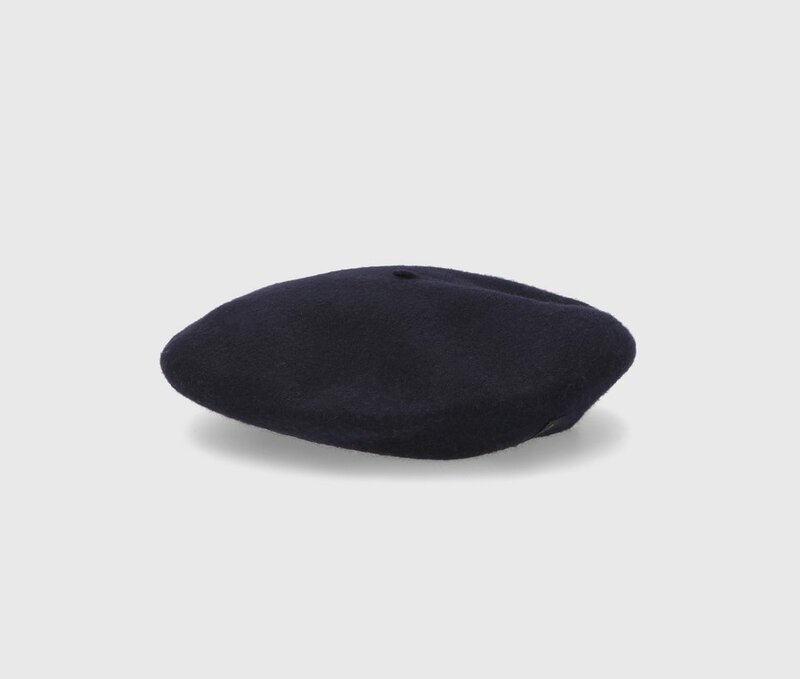 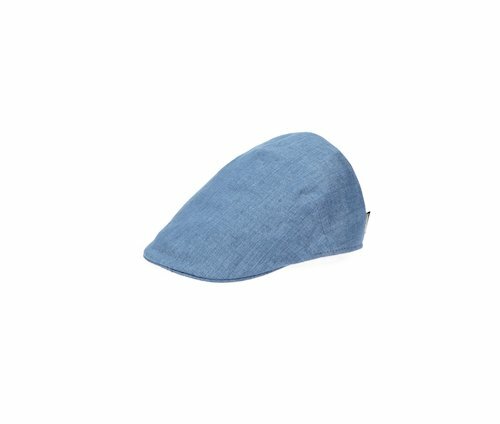 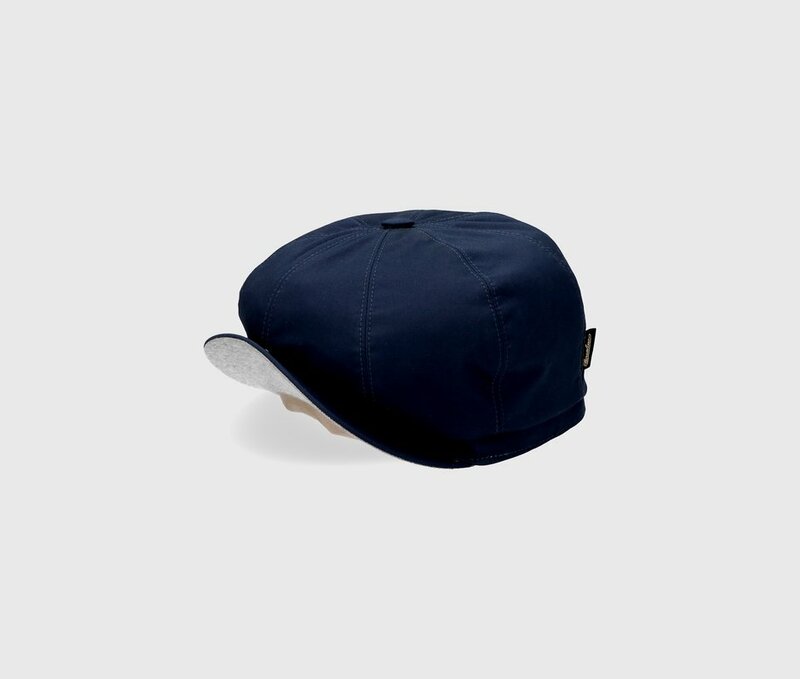 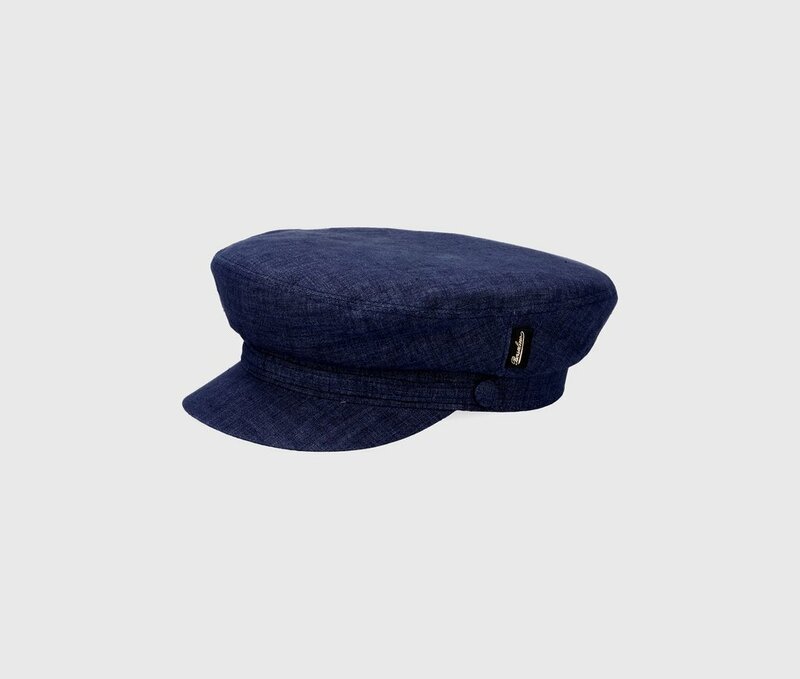 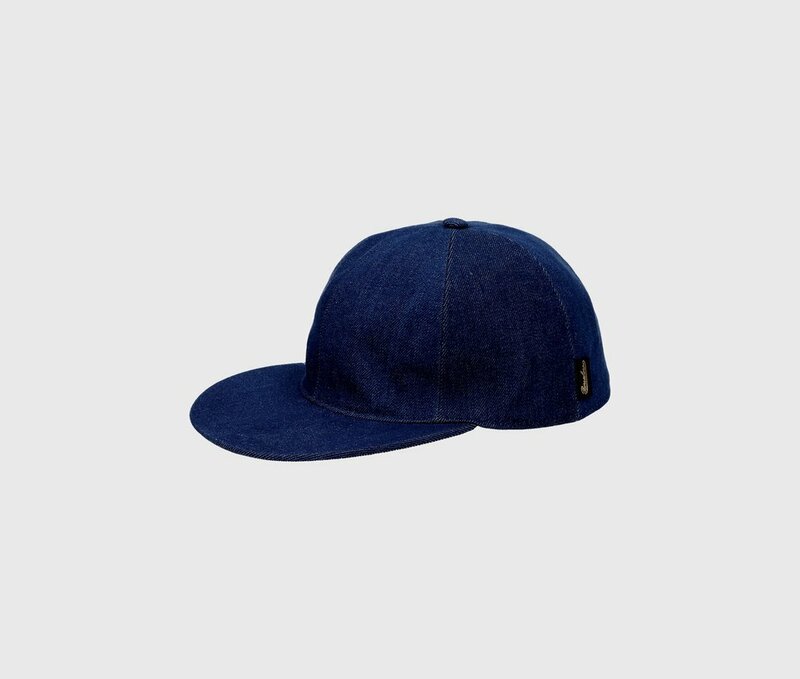 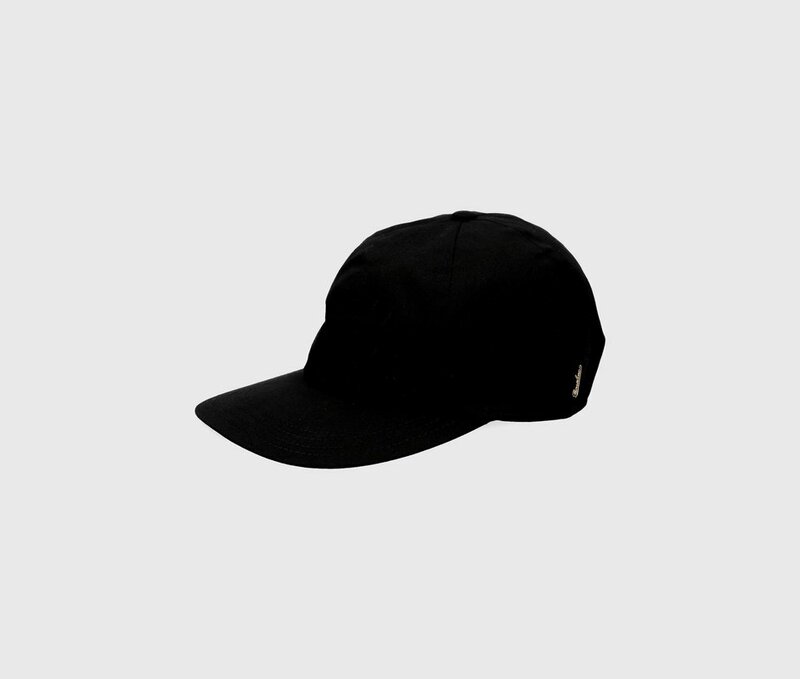 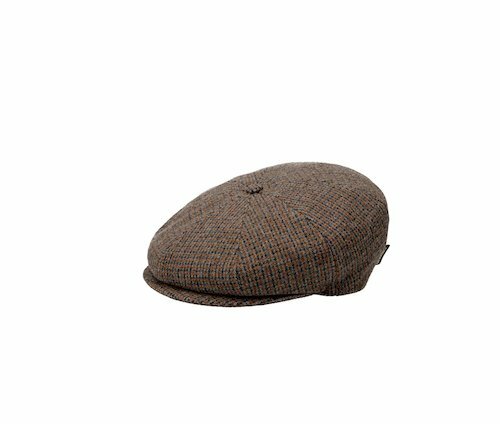 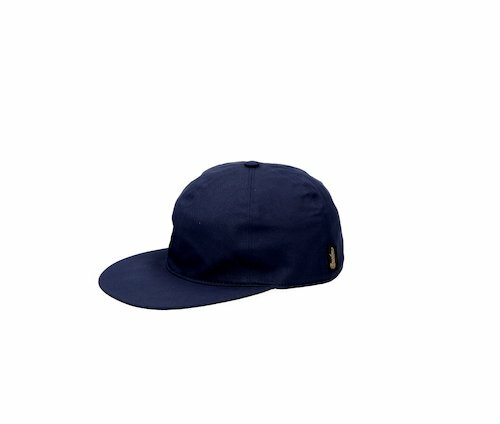 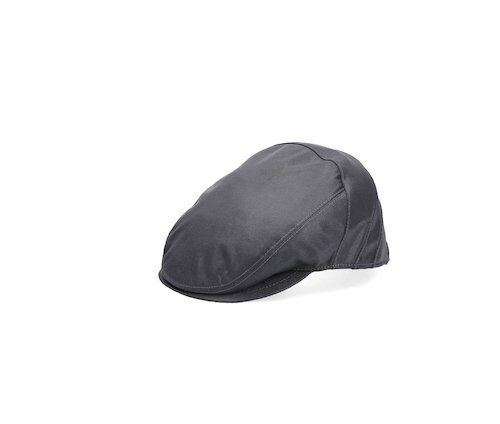 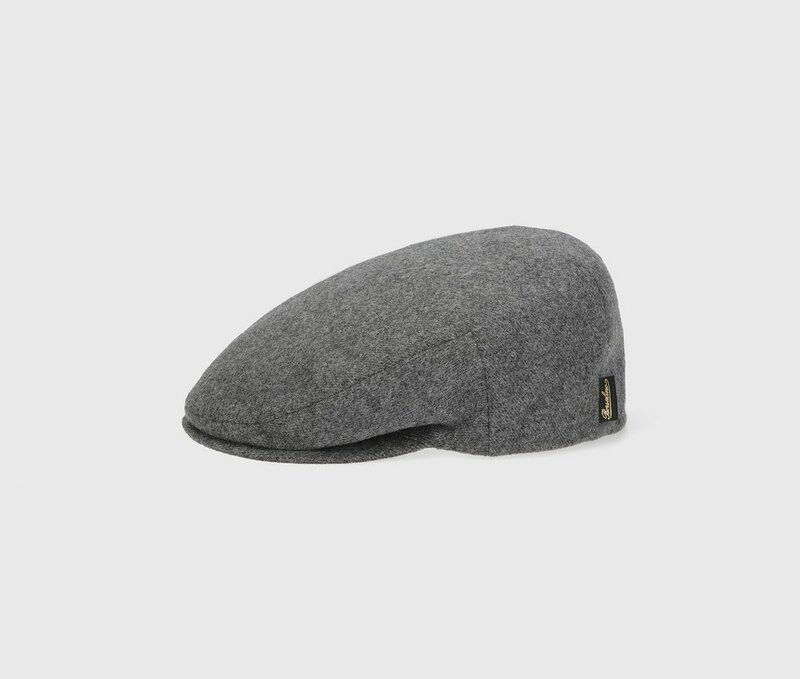 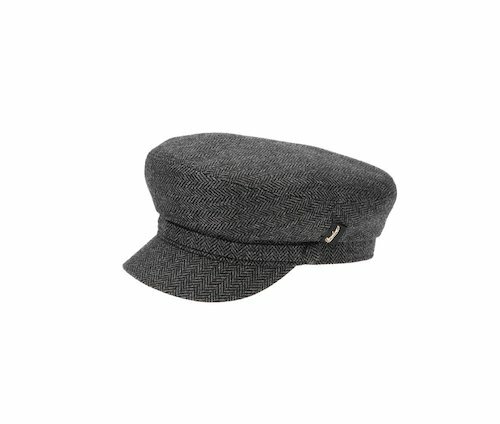 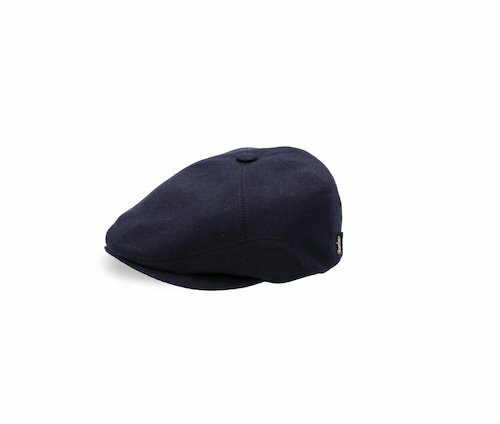 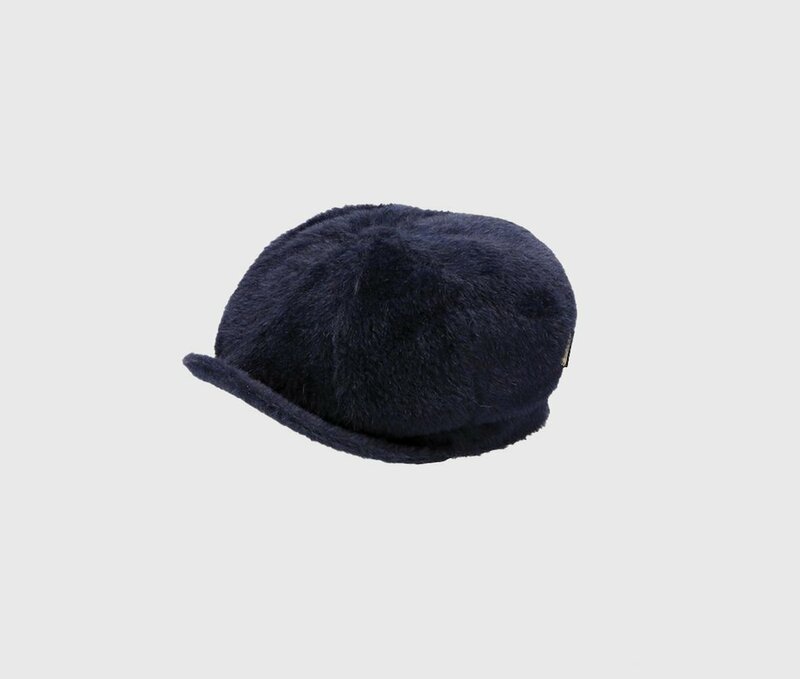 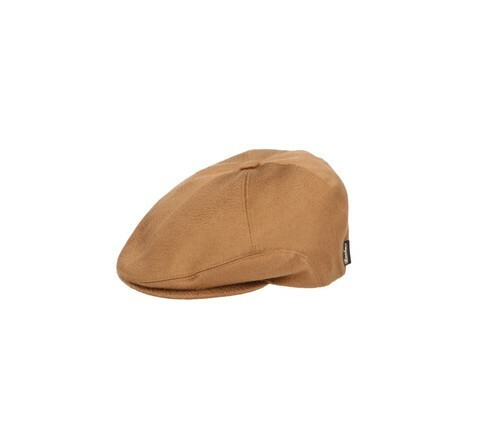 *The cashmere beanie are delivered in a special case with gold-printed Borsalino logo. 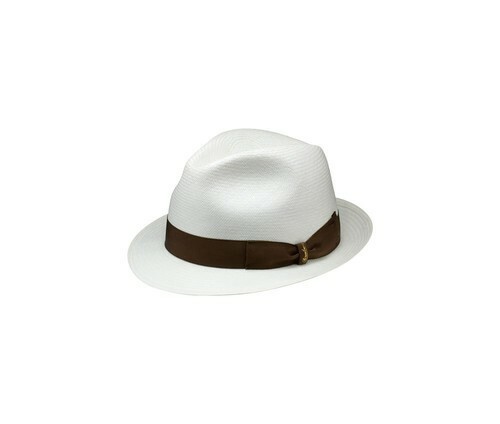 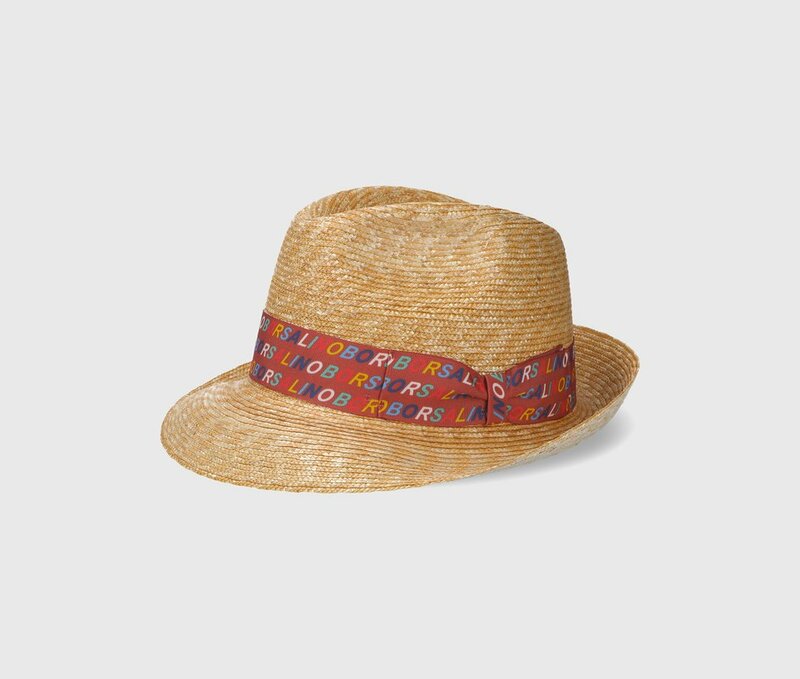 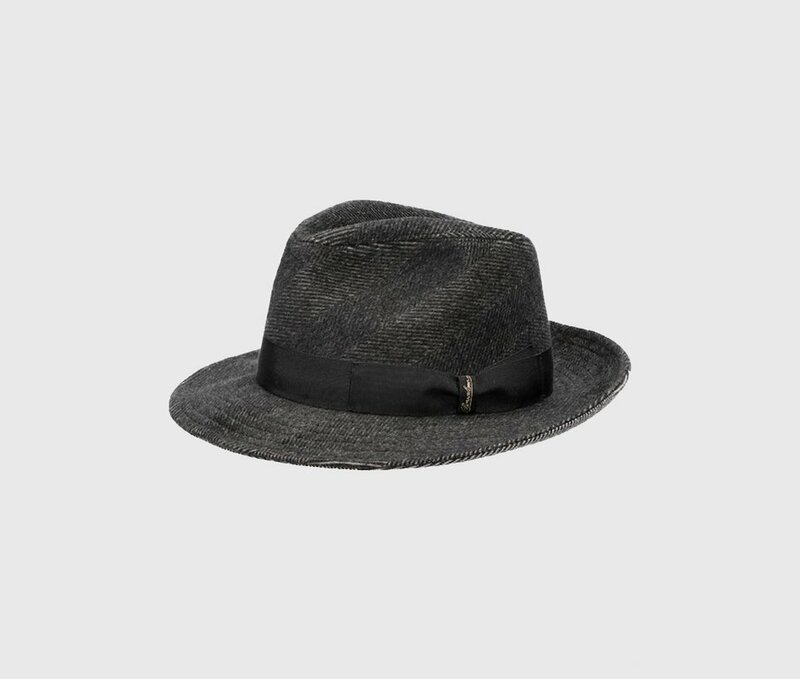 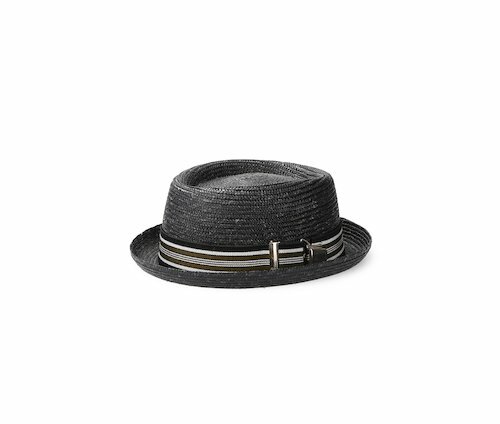 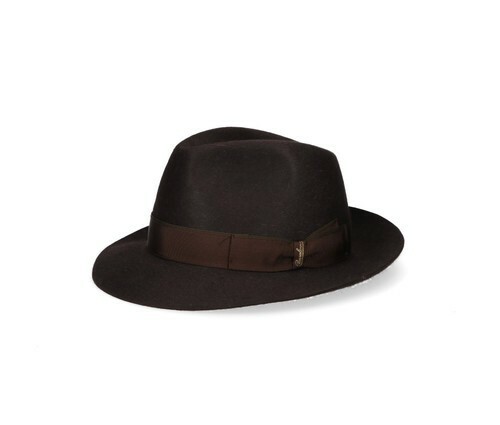 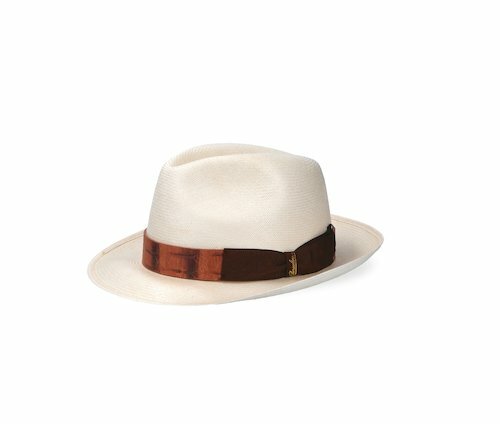 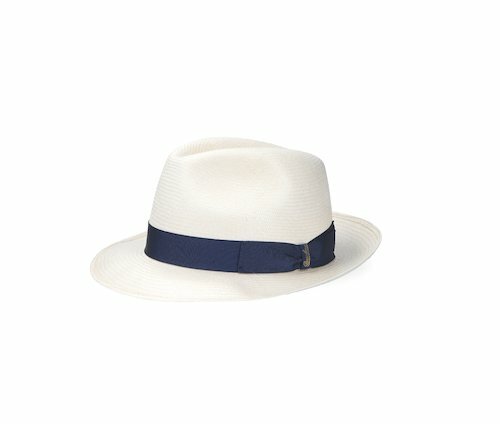 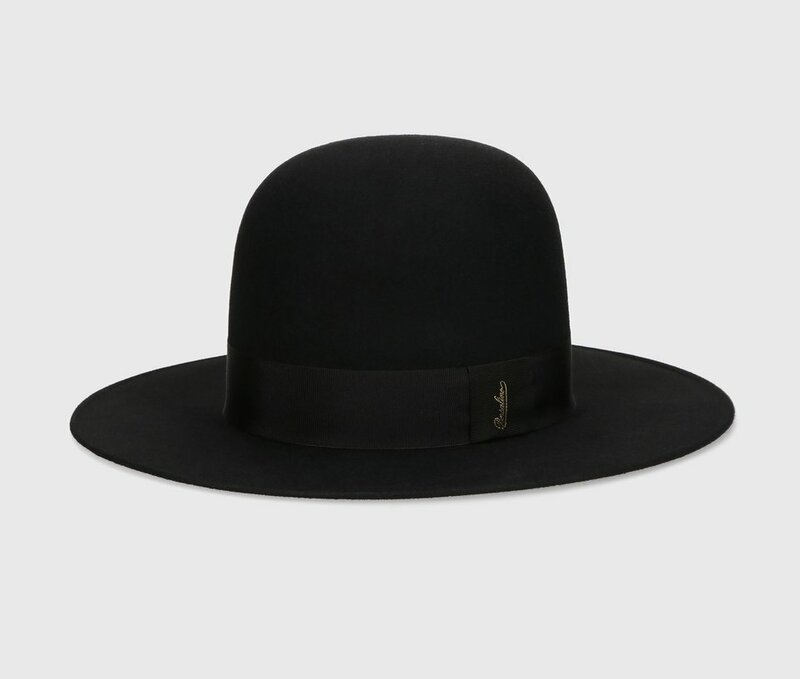 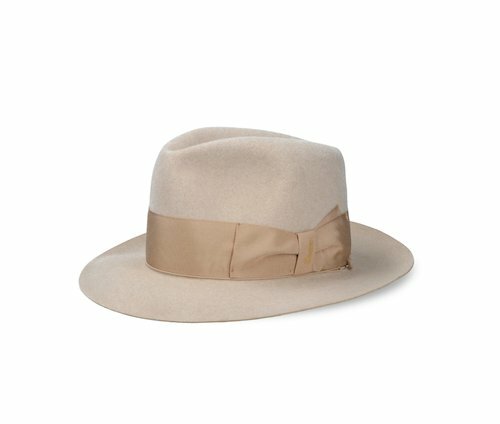 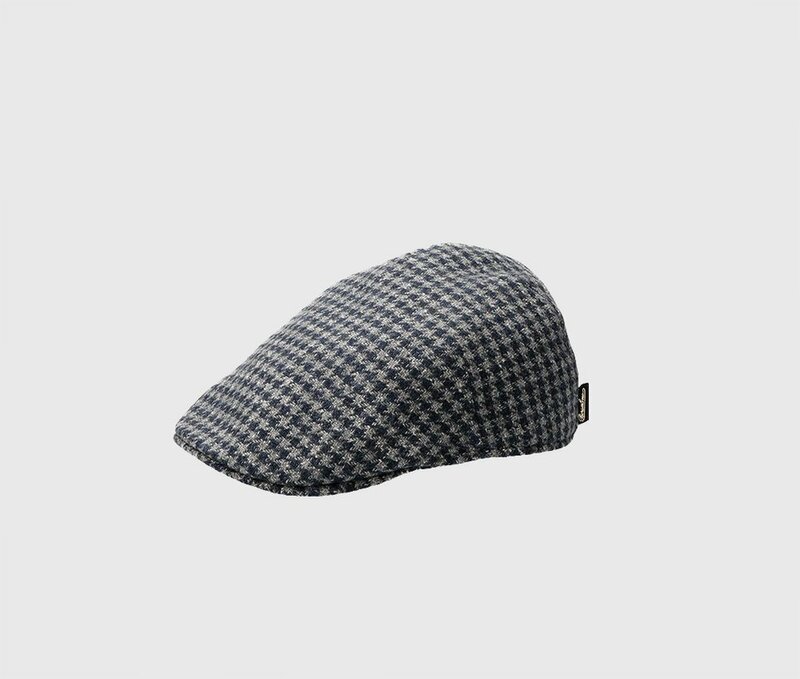 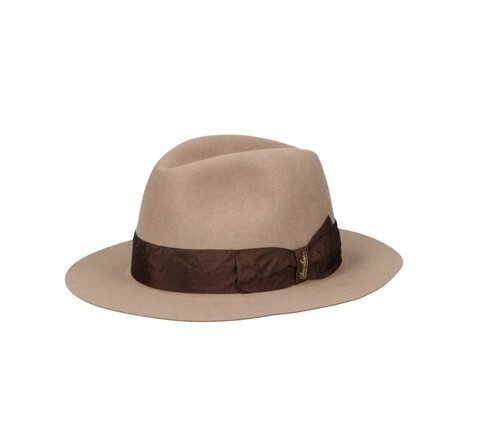 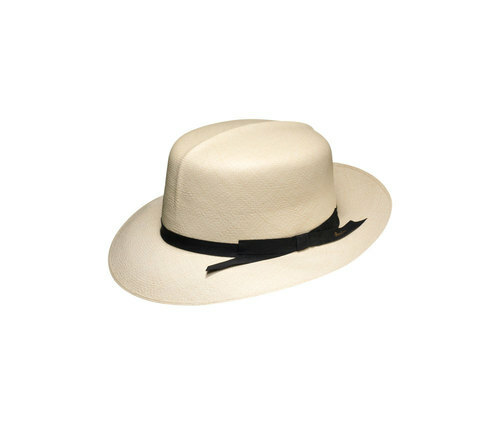 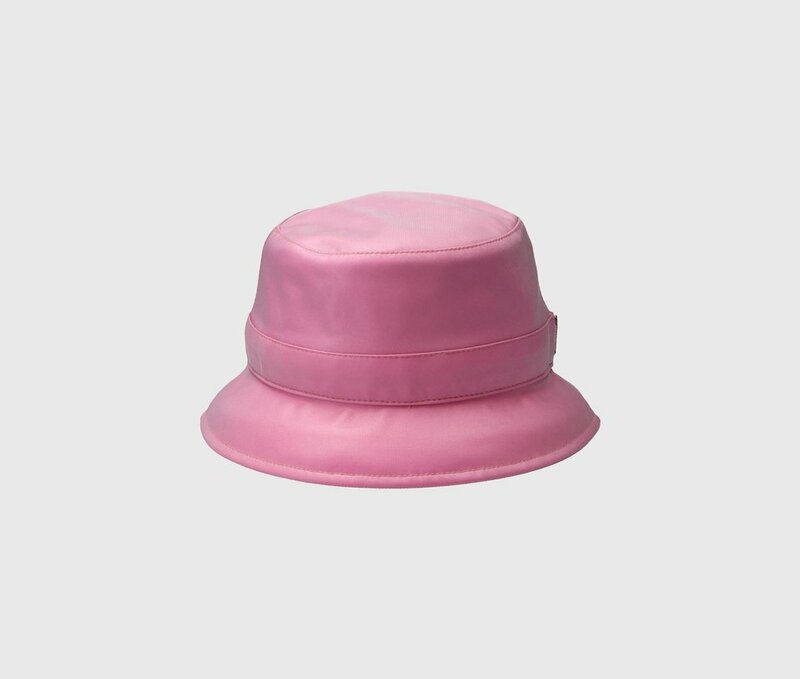 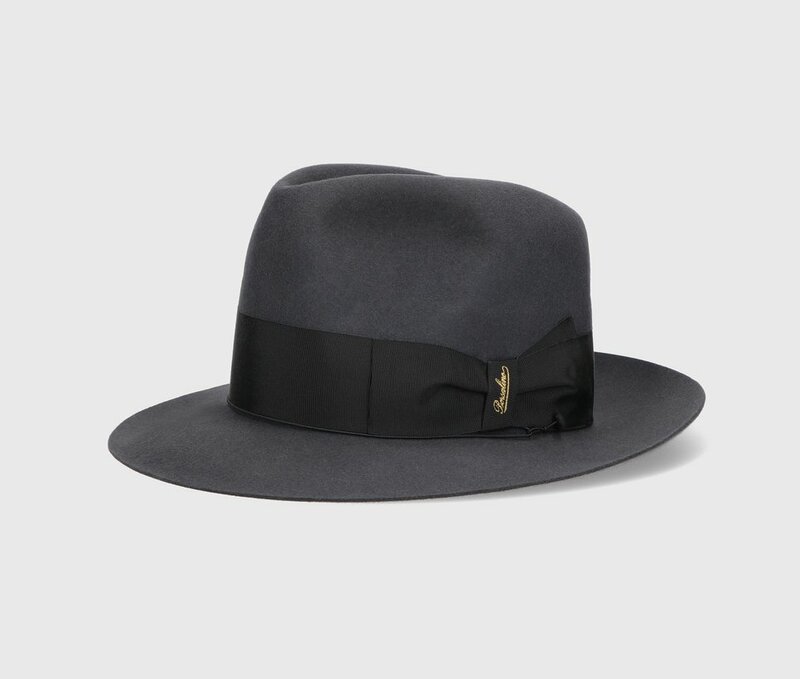 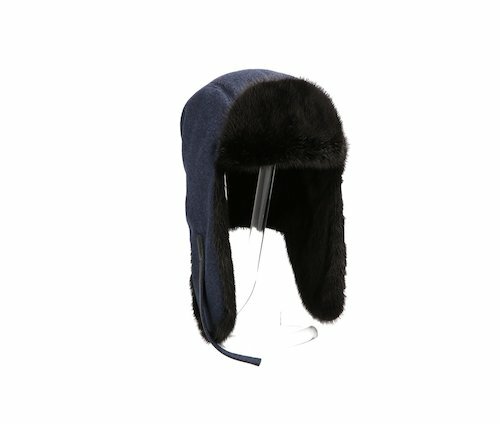 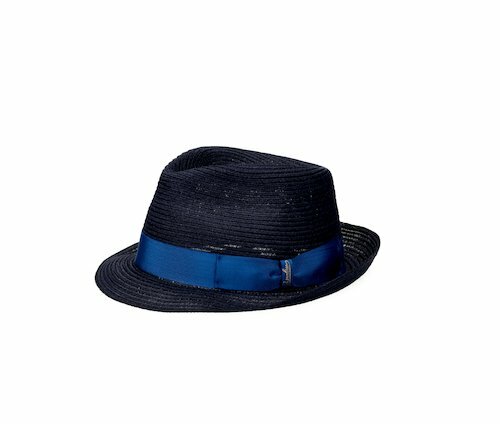 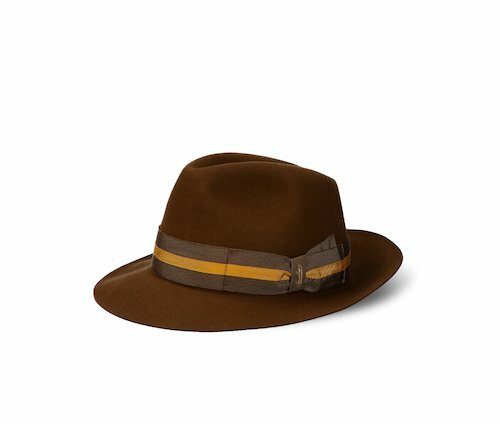 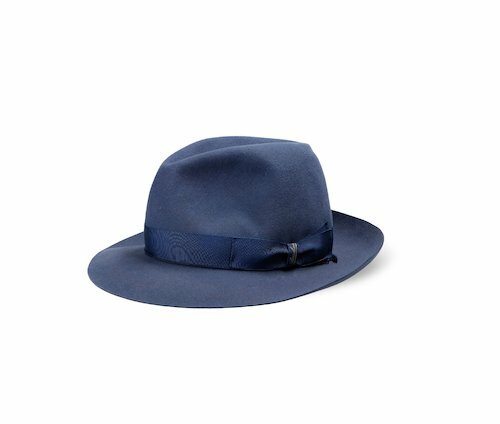 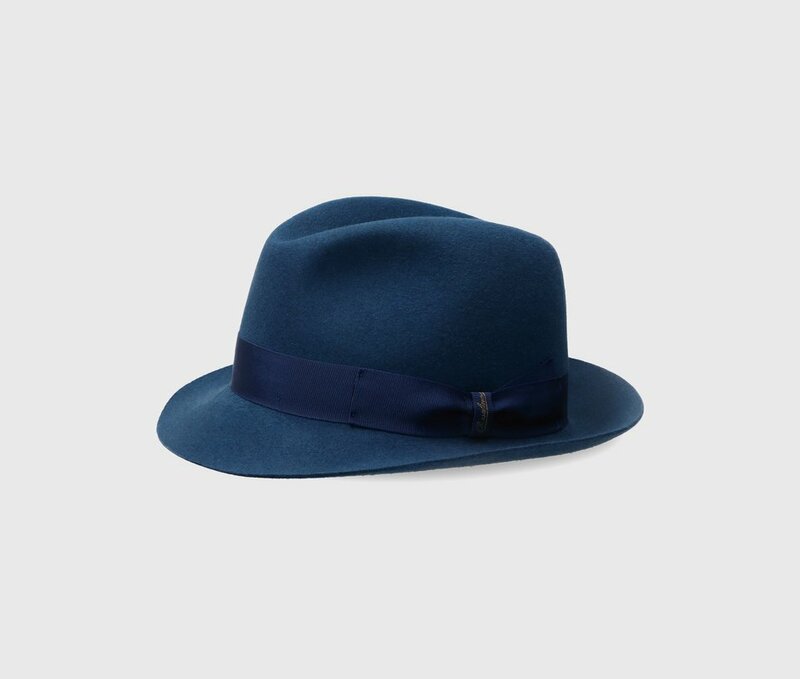 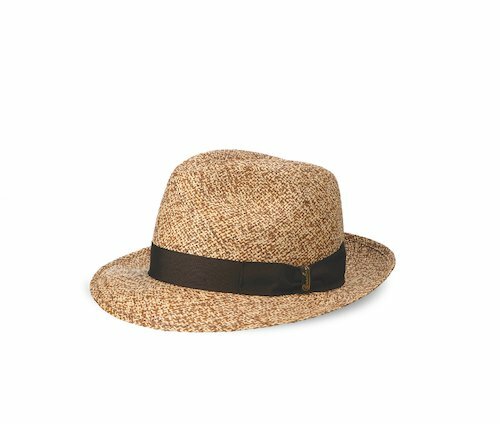 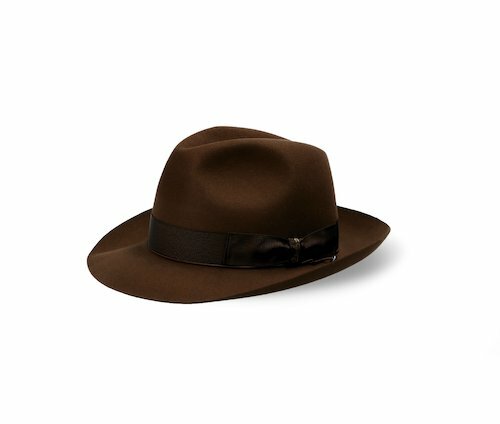 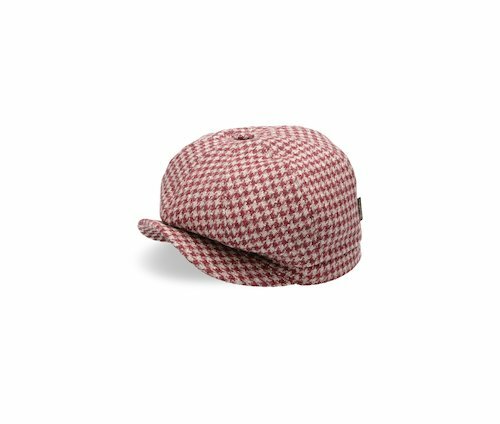 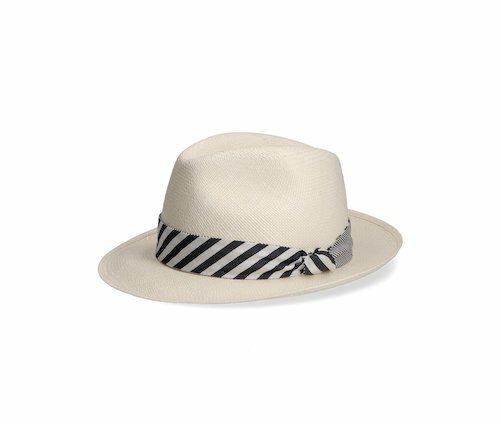 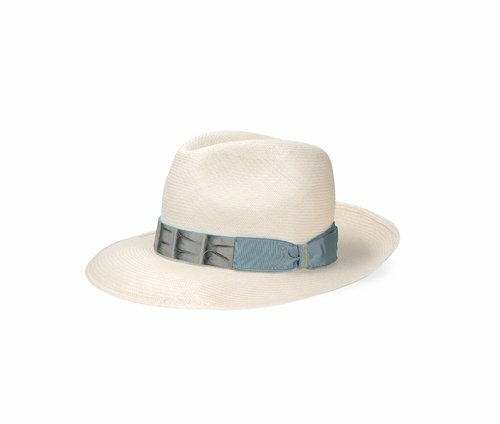 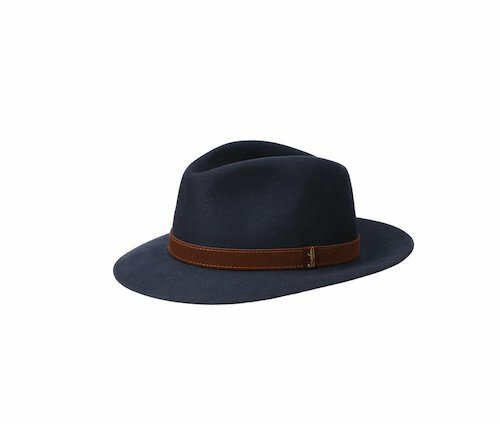 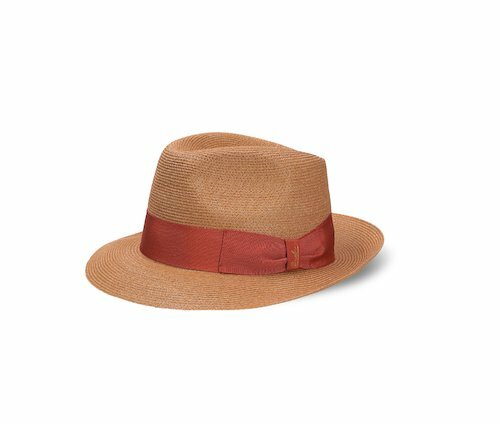 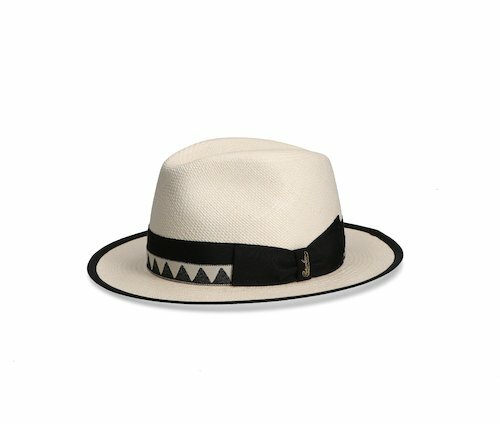 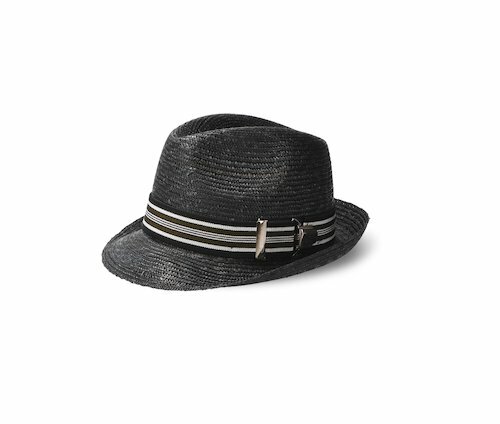 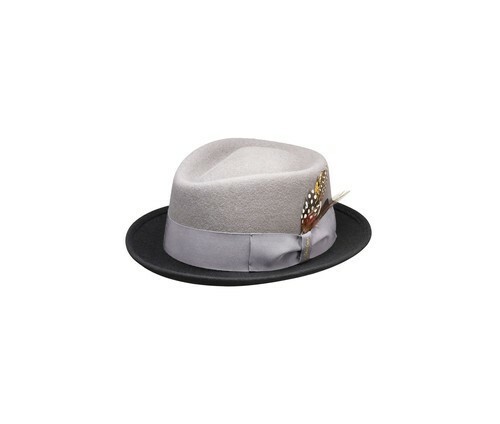 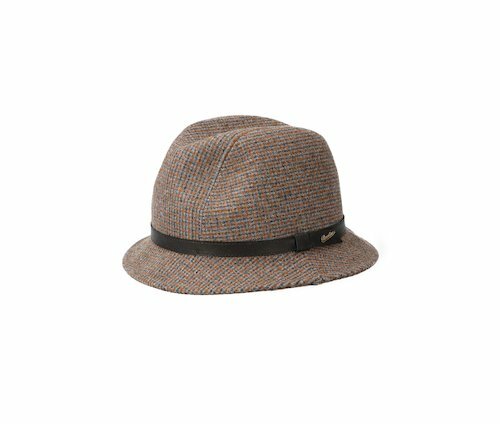 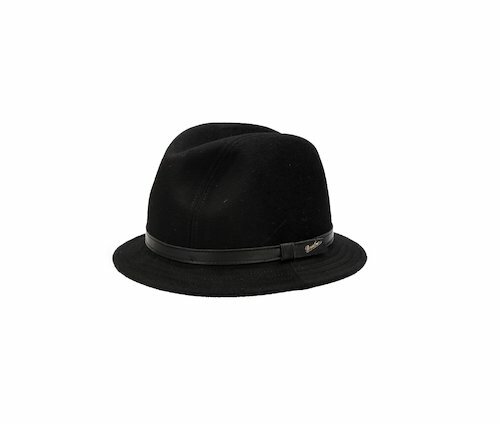 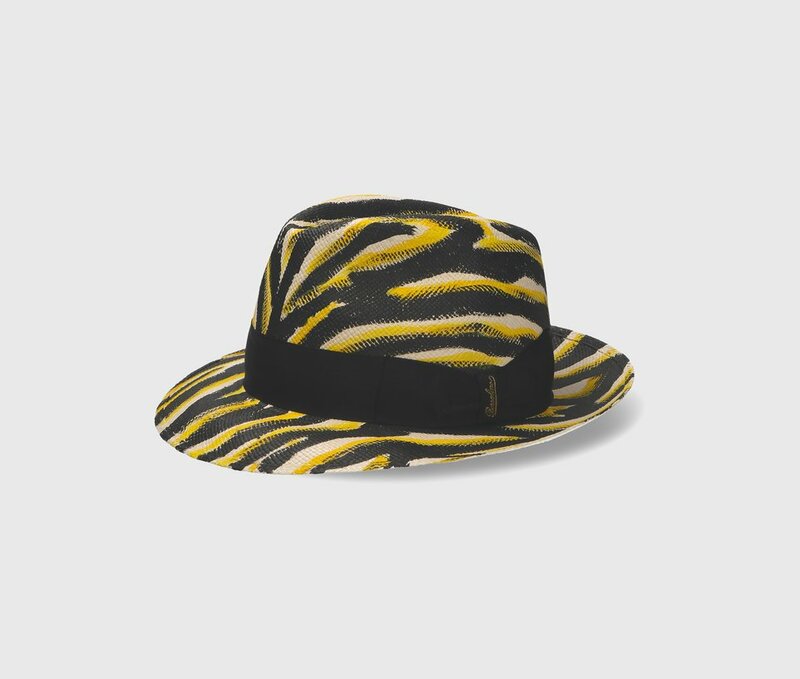 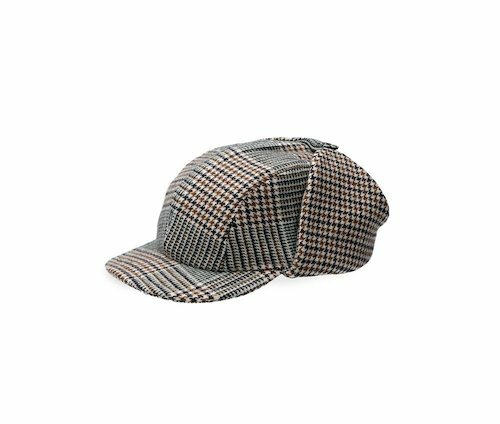 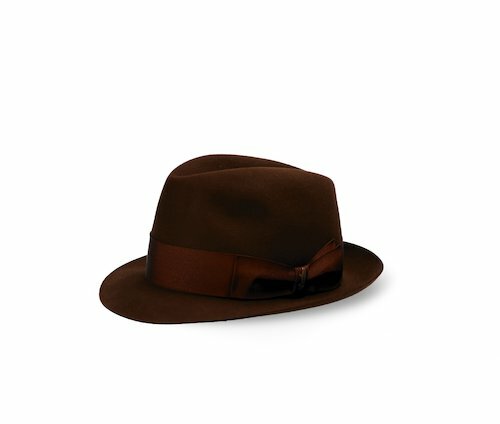 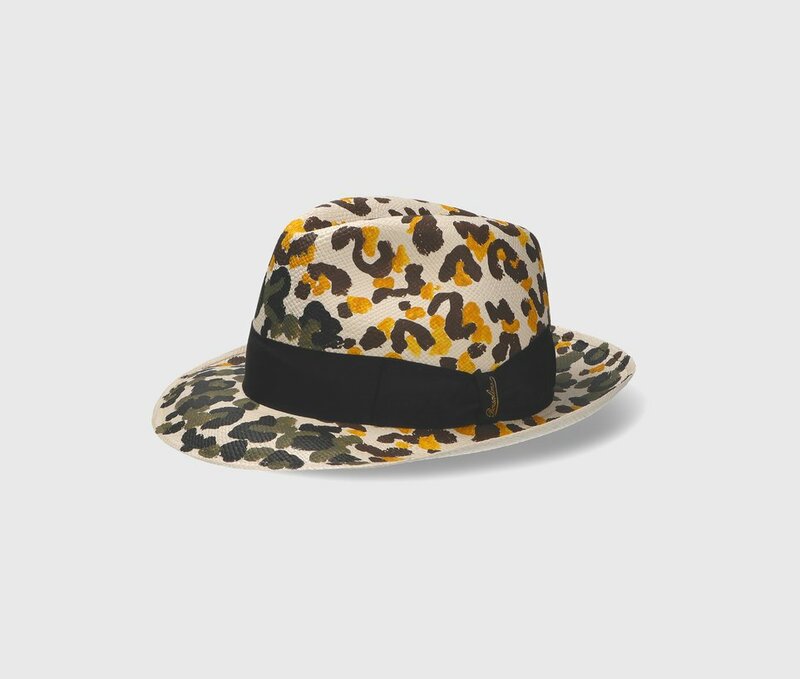 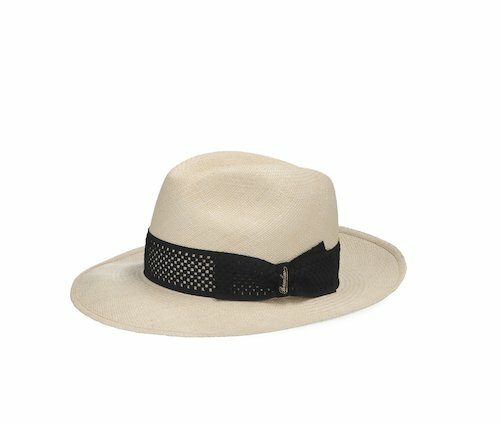 This hat belongs to the most exclusive and classic range within Borsalino's collection, which features models created with the most precious mixed colours, obtained through a skilful mix of research and tradition. 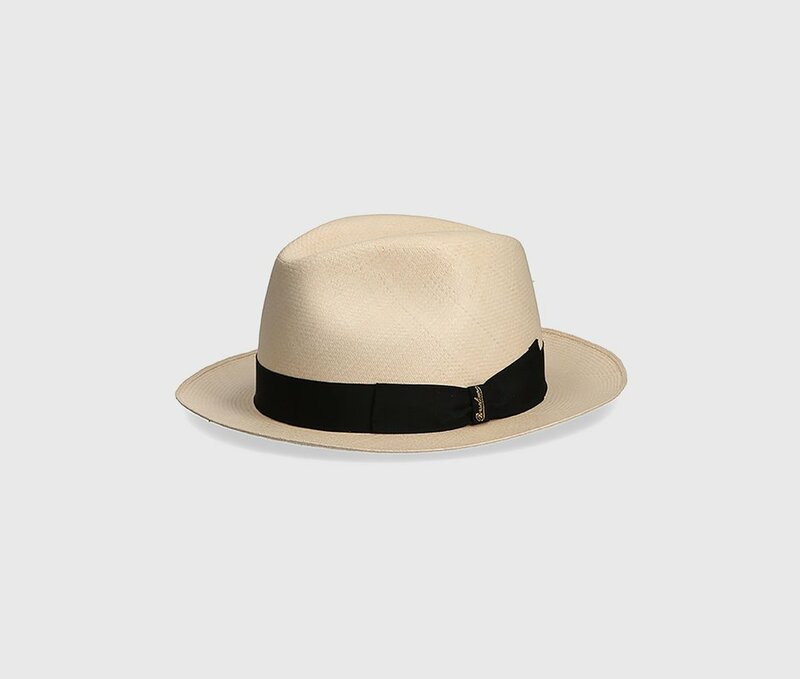 Each detail is designed and implemented according to the highest quality artisan parameters, which have contributed to make Borsalino famous worldwide.